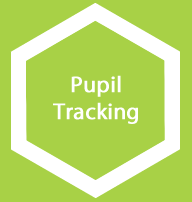 We use two modules from Classroom Monitor that put assessment at the heart of everything we do. 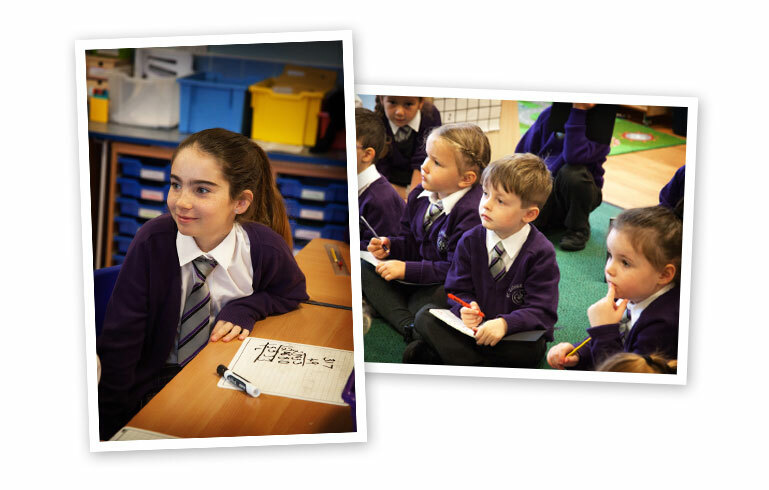 At St. Catherine’s we use an electronic system called Classroom Monitor to help us track progress and assess learning for each child in reading, writing and maths. We also work with neighbouring schools and teaching alliances to keep track of where our children are in comparison to those who attend other schools in the area and beyond. 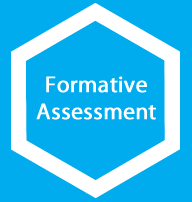 The Formative Assessment module makes recording assessment against our curriculum quick, easy and an important part of effective teaching at St Catherine’s. Effective assessment of children’s learning informs our planning and highlights any knowledge gaps. We create target sheets, learning journeys and assessment summaries using the data we gather. The Attainment & Progress Module gives us up-to-the minute insight into assessment results from across the school. Detailed analysis for school improvement, governors, or Ofsted is instantly available through real-time dashboards of data that reflect where we are at any one time. We track progress and attainment in other subjects such as history and music via Cornerstones. All children attending St. Catherine’s Nursery or reception School have a personal online Learning Journey which records photos, observations and comments in line with the Early Years Foundation Stage. This enables us to build up a record of each child’s learning and achievements during their time with us. We use the Tapestry system, which is hosted on secure, dedicated servers based in the UK. development and experiences at home. Parents/carers are also able to comment on observations made by EYFS staff.